Do you like a cute and unusual shape for your planter? I am always on the look-out for a strange-shaped plastic planter or other container of any kind, so that I can evaluate it for use as one of my hypertufa molds. I have used many different ones and some have become favorites. For instance, this one in this post is one I have used again and again. But another one shaped like a shamrock is one that I have also used over and over. It always catches the eye of people who love the unusual shape. This particular hypertufa mold is such a strange shape which makes it perfect for sempervivums, I think. 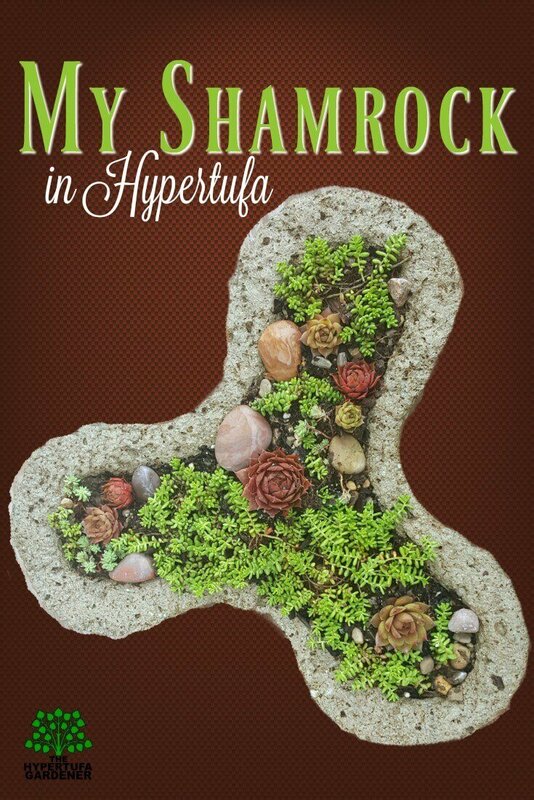 Check out all my posts on hypertufa from this index. 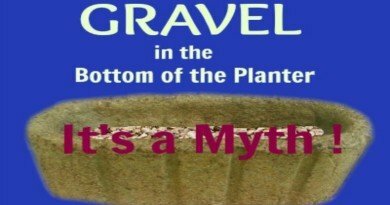 I do have a video showing how I made this one, but it serves as instruction on any hypertufa planter. This video was shot last fall, and you can hear the cicadas in the background. I have also made several of these for my daughter’s garden too! This planter for sale on Amazon is very similar to my planter. I am including my affiliate link in case you would be interested in the planter sections for your own use. Five Tier Stackable Planter Grow Fresh Strawberry Vegetable Herb or Other Garden Plants Vertical – Seeds or Plants – 30% More Planting Area – BONUS Leather Gloves and Indoor Outdoor Tray (Terra Cotta) It is a cute planter anyway, right? 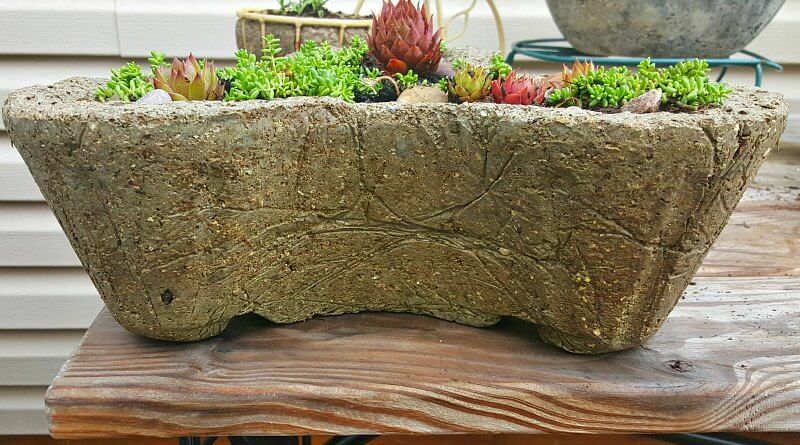 The markings on the outer surface of this hypertufa planter are from the plastic liner I always use to line my hypertufa molds. I really like those lines since they seem to echo the etched-over-time lines in true stone. I always love the lines and markings on stones, so I feel it just appears to be more realistic than man-made. Here is the video from YouTube. See what you think and please share if you like. I think looking for hypertufa molds has become an obsession with me. I have been to a Farm Supply store near here and I must confess, I have purchased a feeding container for farm animals. I think it is a 25 gallon mold, and it is made from a heavy rubber/vinyl-like material. I should be able to make hundreds! 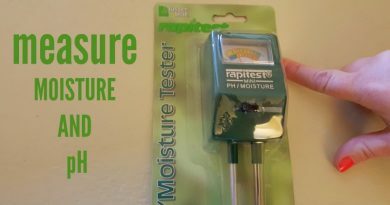 Yes, I am obsessed since everything I see, I evaluate for its use as a hypertufa mold. 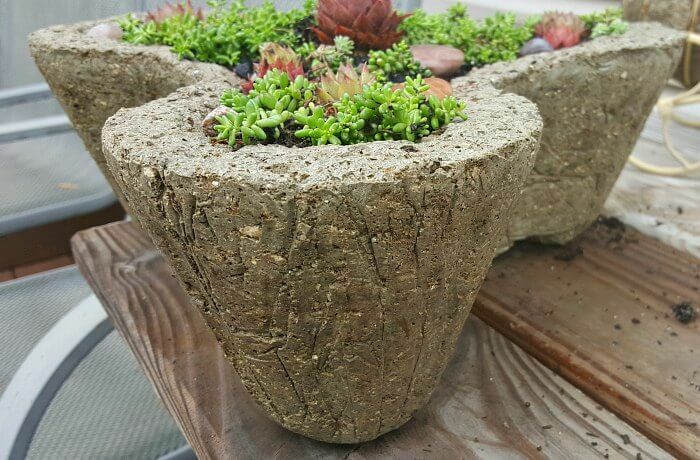 But I love the larger hypertufa planters and I do want more. You may have already read the post on my super largest (so far.) But if you haven’t, please check it out here. I am planning a large oval one. That feeder trough I mentioned above is oval in shape. I think it will really be great in the garden. I know right where I want it. I will need to wait until it is a little warmer since I need to cure it outside. No way will I carry it inside and then have to heave it back outside. I like to make the big ones on a flatbed wagon I have outside. Works wonderfully to haul it around later! The new large one I have planned will be completely different than my usual planting. Check back later and you can see it too! Enjoy your day and make some hypertufa! 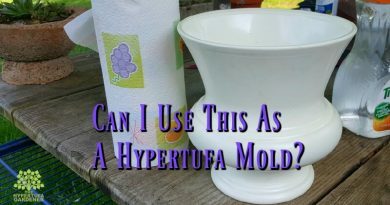 Using Hypertufa Molds – Anything is Possible!